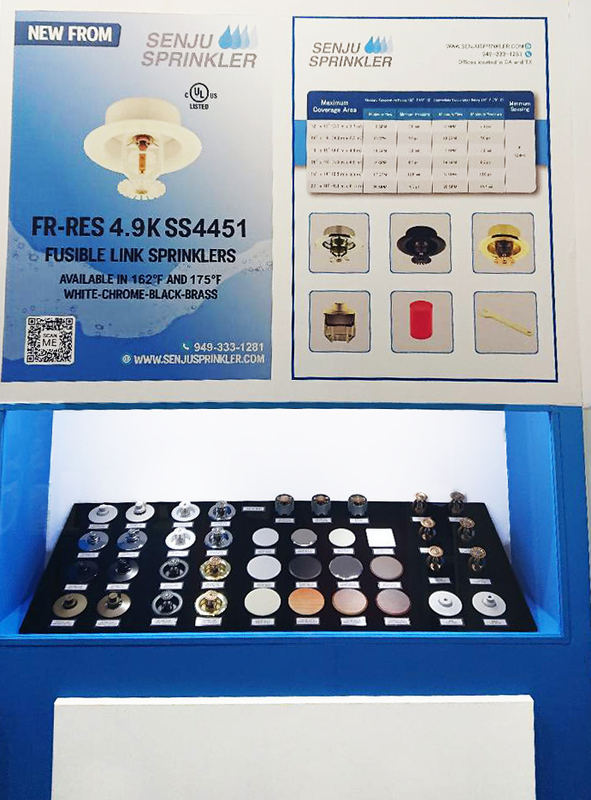 Senju cover plate options along with our new FR-RES heads and existing popular products are displayed. 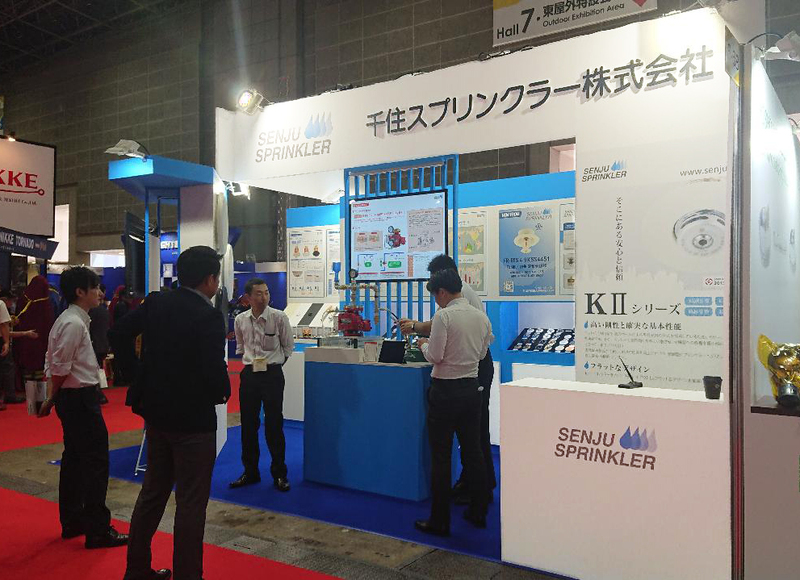 Senju Sprinkler booth # 6-67. 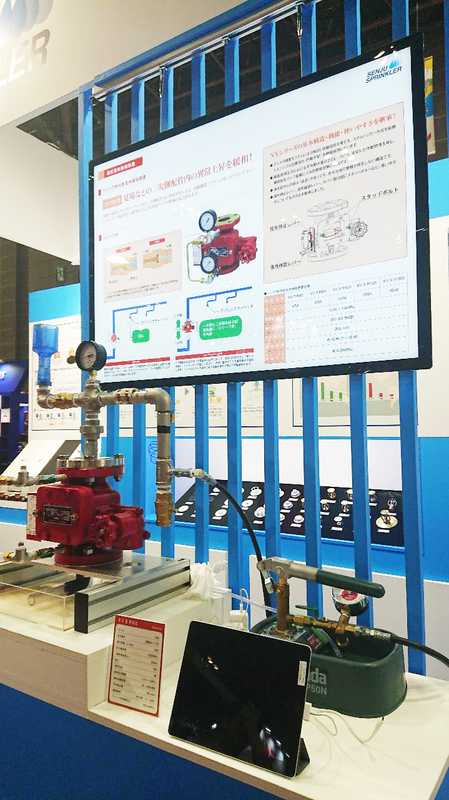 Presentation of Senju Japan Alarm Valve (currently available in Japan only).